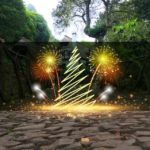 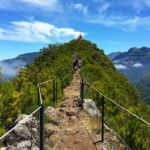 This route starts in Camacha, one of the most typical villages of Madeira known as the center of Madeira`s wicker industry and very famous for handicrafts and folklore. 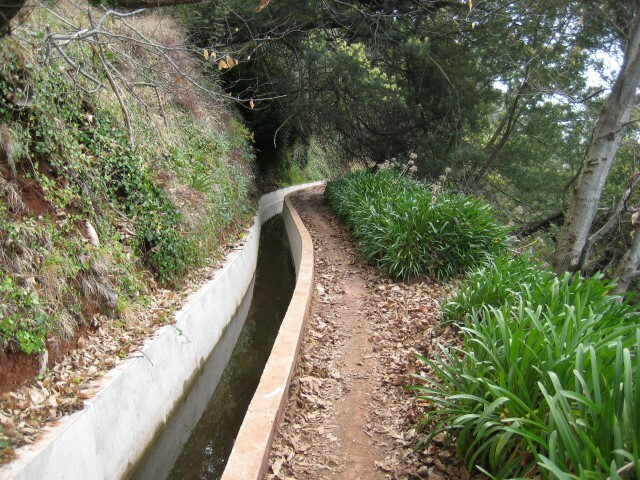 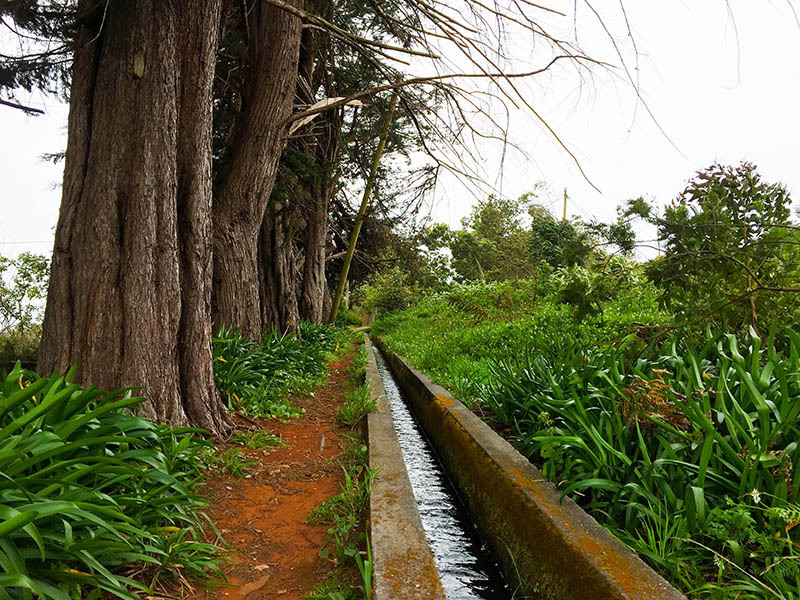 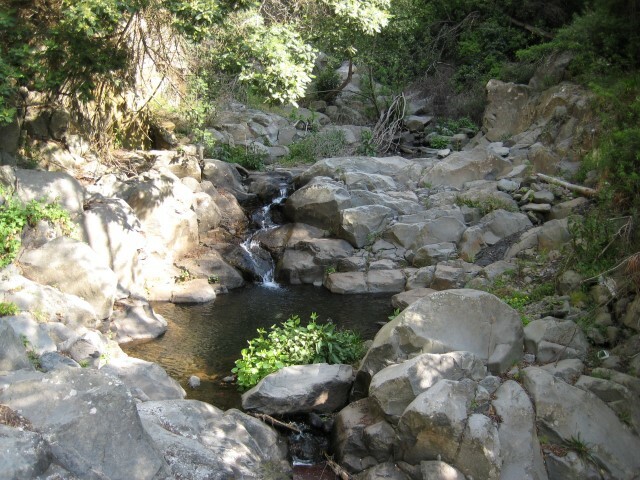 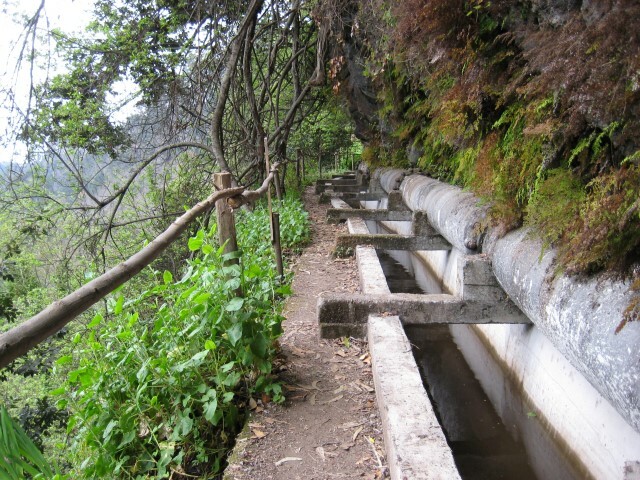 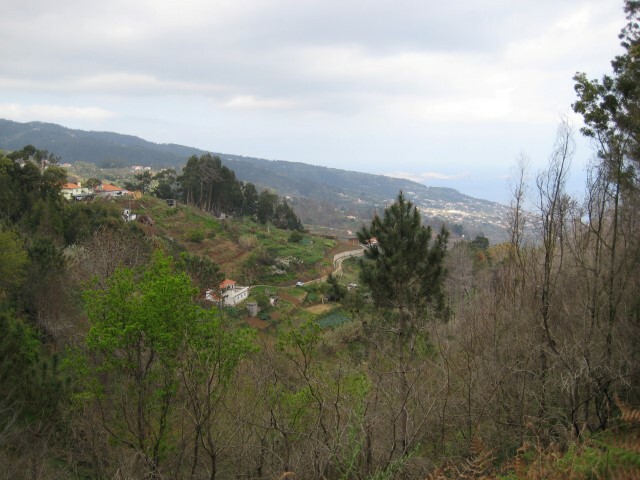 This Levada goes through one of the final sections of the Levada dos Tornos, one of the largest and most important of the whole island, with a fundamental role in the irrigation system for the agricultural production of the region. 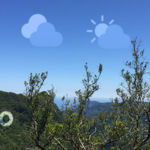 Throughout its nearly 16km, this hike leads hikers on a path full of beautiful landscapes, ponds and specimens of endemic flora and fauna of the archipelago, such as oaks, chaffinches and Bis Bis. 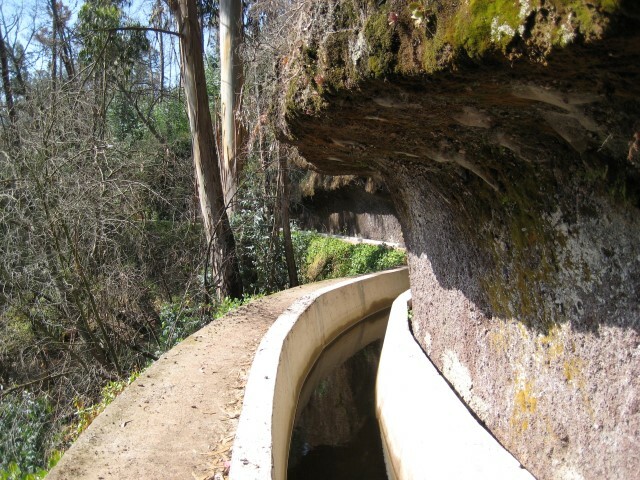 Along the route there are some tunnels, so it is recommended to use a flashlight. 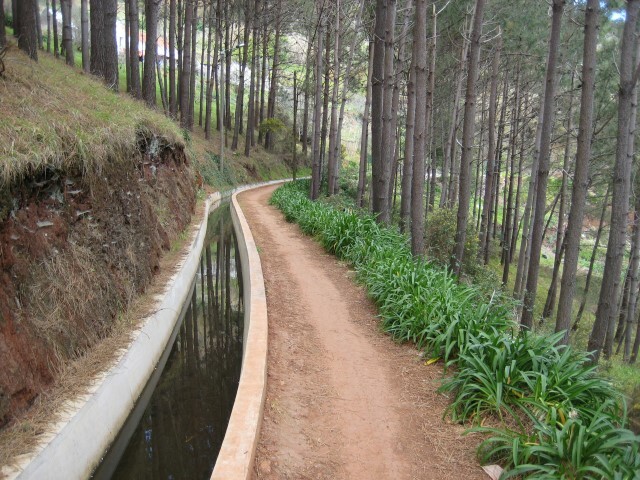 Take extra caution on slippery surfaces and use a cap or hat to protect your head. 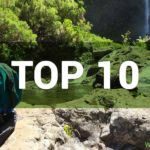 Occasionally, stop to enjoy the magnificent landscapes painted with the tone of nature that fill the eyes and the soul of hikers. 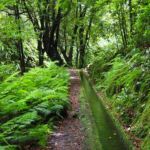 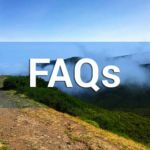 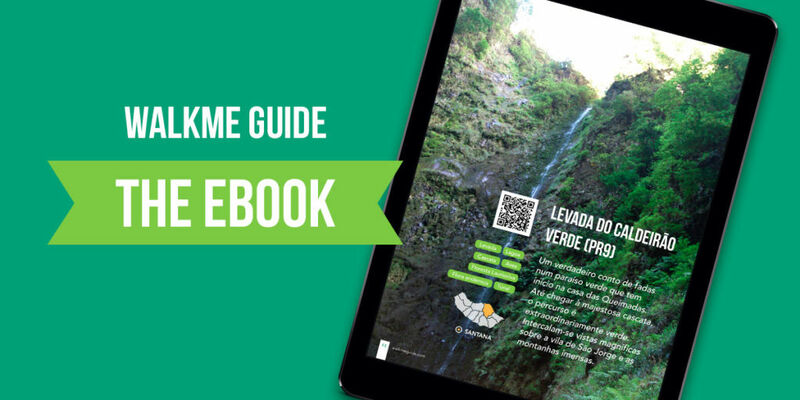 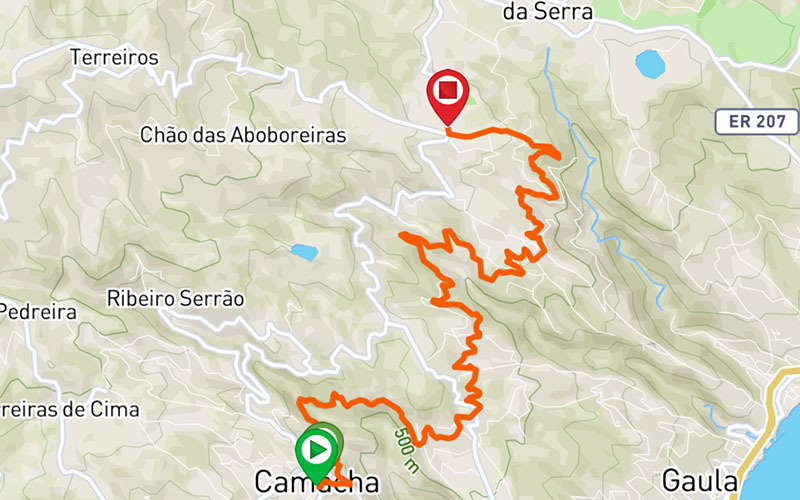 To finish the walk, you can go until the end of the Levada where there is a waterfall and go back a few meters to the exit, or exit in any of the roads adjacent to the path.